Slow motion effects can add a "close-up in time", and introduce a feeling of surreality. If you want to slow down a video to show more detials or transfer a kind of atmosphere to a video, you will need a video editing software to do it. Here is a list of some of the best video editor to make a video slow down in the market. Not just for slowing down or speeding up videos, the Filmora9 can also be used for a wide array of functions, such like slippting, cropping or reversing videos, and other advanced features like green screen, PIP, and face-off. The recent revamping of the user interface supports the easier use of more tools. Filmora9 offers two ways to making a slow motion effects in video. 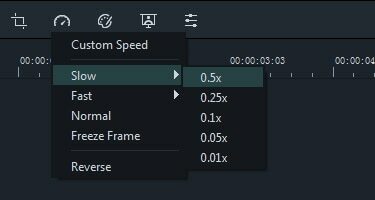 The quickest way of applying the slow motion effect to video is selecting the target clip in the timeline, clicking the Speed icon in the toolbar, and choosing the target slow speed presets from 0.5X, 0.25X, 0.1X, 0.05X and 0.01X. 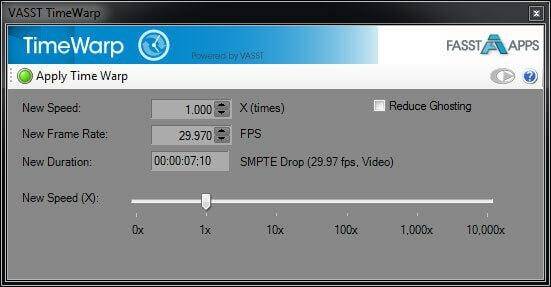 The smaller the preset is, the slower the video will be. Of course, you can also right click the video in the timeline, select Speed and Duration option from the menu and then change the speed by dragging the speed slider or the duration period in the Custom Speed window. Check the video below to see how to control the video speed and make a fast forward, slow motion or freeze frame video. For the detailed information about how to make a slow motion video, you can check Tutorial: how to make a slow/fast motion video. Continuously raising the bar for slow motion editing software, Twixtor is probably the most popular and highly praised video editing application that focuses on slow and fast motions in the market. Despite the commendations the software keeps getting, its pricing may be a little too expensive. The full version of Twixtor Pro falls at $595.00. Although its bare and unappealing graphical user interface might turn off some people, Slomovideo does what it was created to do, which is to slow motion in videos down, quite well. To add to that, Slomovideo is an open source program, which means that it is free. A downside, however, is that it seems slower than other software and applications. However, if you are opposed to shelling out hundreds of dollars in order to produce a crisp and smooth slow motion video with expensive software, then this freeware is for you. This cross-platform utility allows the speed and frame rate to be set and the duration of the files to be changed. Motion compensated interpolation and morphing algorithms are used instead of repeating or blending contiguous frames. The feature Optical Flow within Apple Motion was once obscure but now many users attest to its quality. Being bundled with the Apple Final Cut Studio already, previous FCS users can use Apple Motion for free. 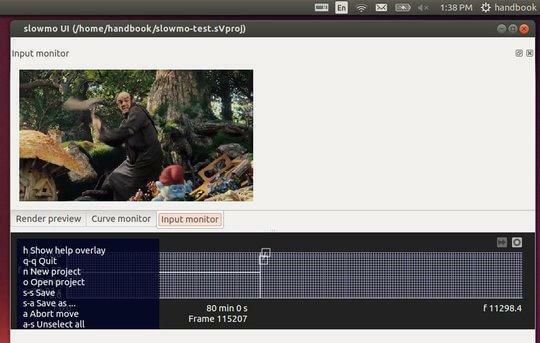 Using the retiming effects of Optical Flow along with the automatic keyframe generation of the Beat Reactor, Boris Continuum Time Unit can produce high-quality slow and fast motion videos. 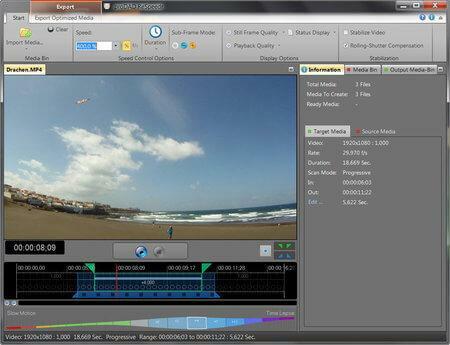 Similar to Slomovideo, Respeedr is also an open source video editing tool. It is a stand-alone application that makes use of a frame-based motion-flow analysis, which means that it uses dynamic frame-blending.It offers an array of time lapse and slow motion tools that are needed to make the transition smooth but the quality of the video crisp. Moreover, its graphical user interface is very easy to understand. 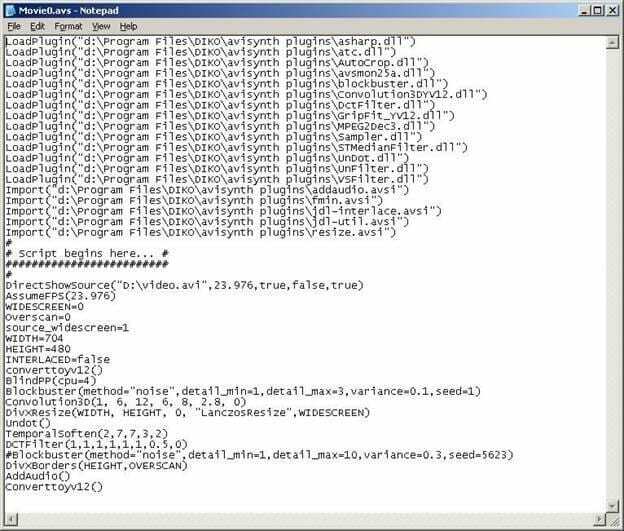 As a frameserver, AviSynth allows editing and processing without the need for temporary files. Also, this tool relies on a script system instead of a graphical user interface.Operating this can seem challenging at first but it actually is very powerful. For either fast or slow motion sequences, Sony offers TimeWarp. Input can be entered in numerical form or adjusted with slider controls. 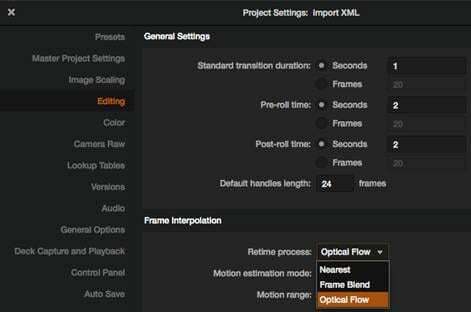 As a post-processing tool with a very broad range of tools available, Adobe After Effects can successfully create slow motion videos. 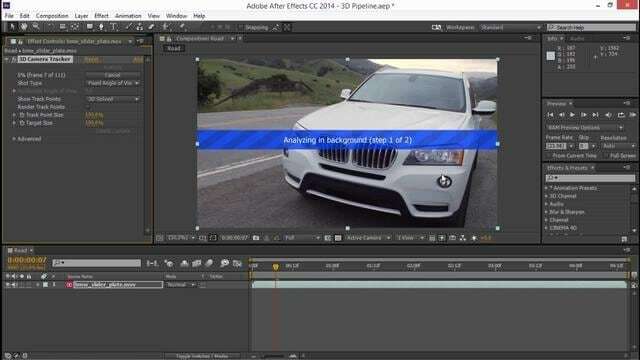 You can click here to get more information about how to edit videos in Adobe After Effects. Check the video tutorial below to get inspired by making slow motion videos. As we said before, with Filmora9, you can change the video speed easily to make a slow motion, fast forward or freeze frame video. 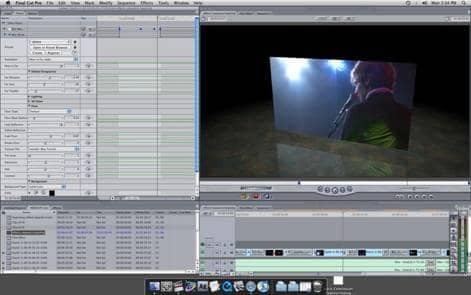 Besides that, Filmora9 also provides some basic video editing features such as trimming, splitting, cutting, and rotating as well as advanced features like Video stabilization and tilt shift. Download Filmora9 to get more creative. Thank you for the run down! came in handy when I needed to slow some footage that wasn't shot natively over cranked. Didn't tried Filmore, but did my work with Microsoft HyperLapse. Thank you for your information, I have corrected it pricing info of ReSpeedr. 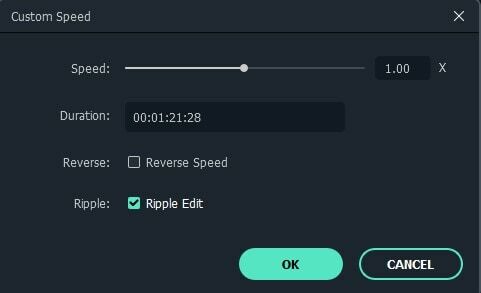 Have you tried Filmora to make a slow down or fast forward video? How do you think about it? Nice article, but please note that ReSpeedr is not free ($99). Tried Slomovideo but the interface was a pain to use and the results weren't good (creates distortions on the video).